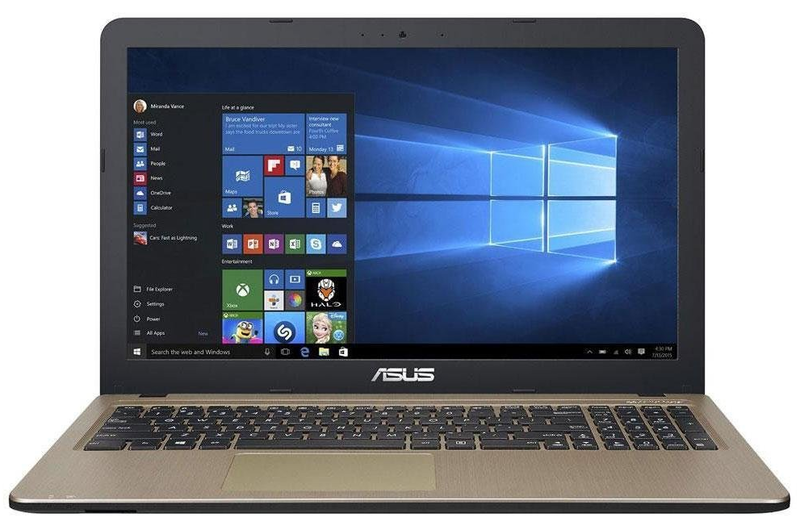 A laptop in “As New” Condition and upgraded by ourselves, this stylish Asus looks fantastic and has impressive specifications for the price. 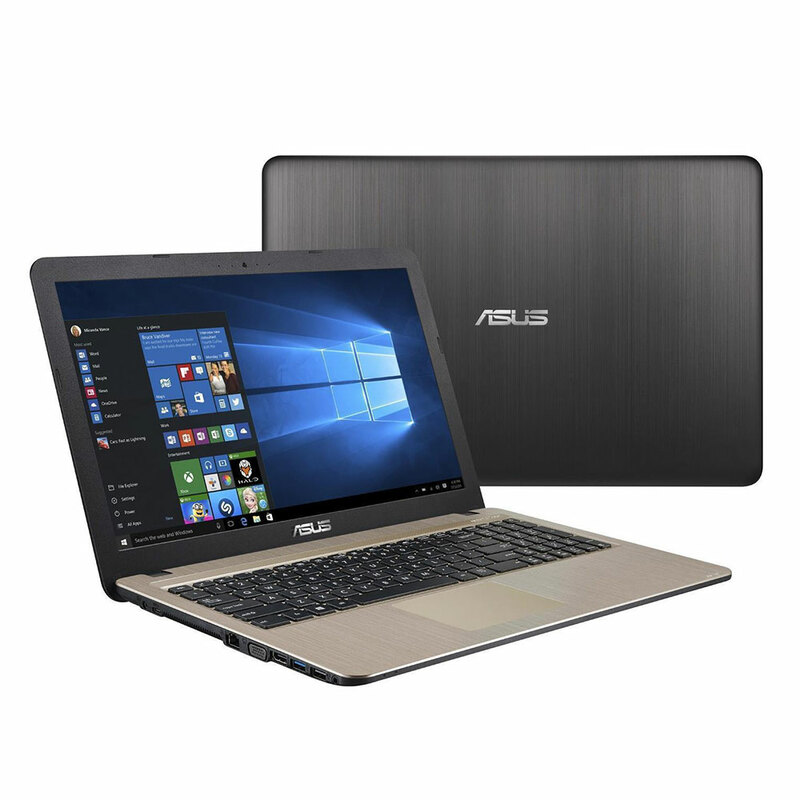 Its lightweight design features a soft gold interior and has an Anti-Glare Display plus Sonicmaster Audio, making this a viable laptop for watching movies on. 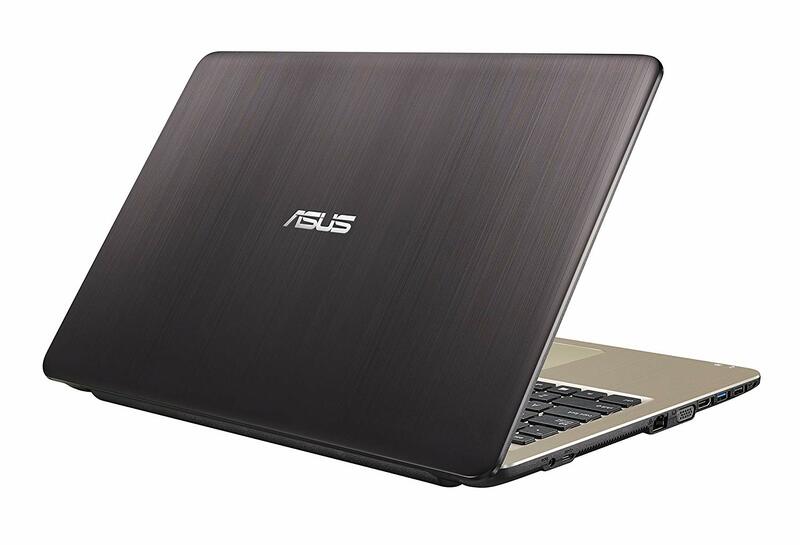 Powered by a modern Intel Quad-Core Processor and with 4GB RAM its perfect for everyday home usage. Only one available, it also has the latest AC Wireless technology for better online performance. 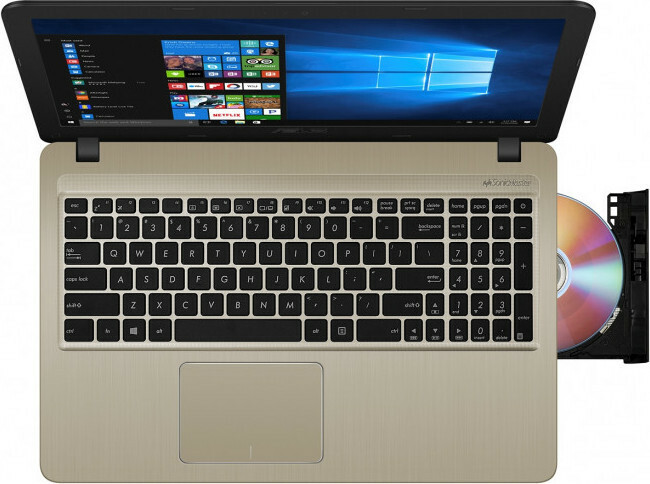 Images are for illustrative purposes only – “As New” Condition Laptop.